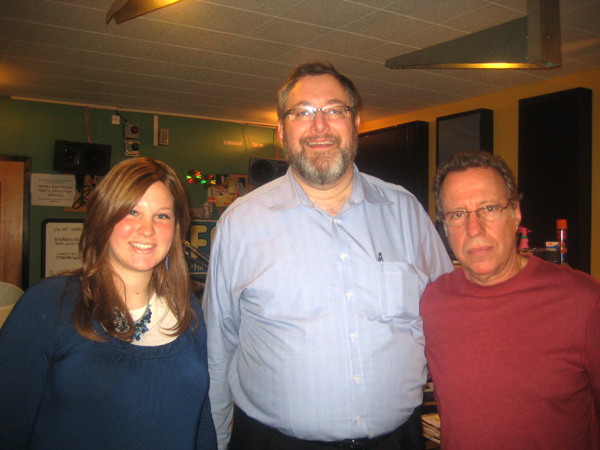 Sarah Dukes and Yaron Gershovsky were on Nachum Segal this morning discussing the new hit CD, Finding Forever. Sales reports have been extremely good, with multiple reorders of Finding Forever being placed by Aderet Music. 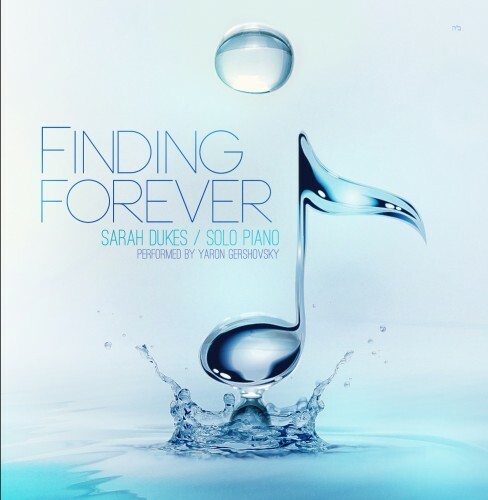 Finding Forever is an all new solo piano CD featuring Sarahs original compositions performed by the legendary Yaron Gershovsky. 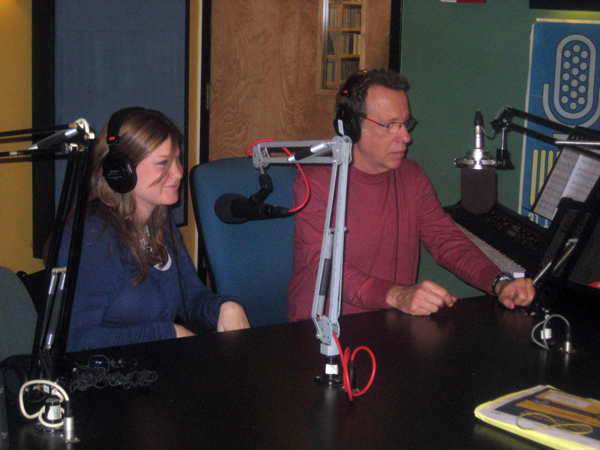 Here are some photos from this morning along with the audio from the interview this morning. 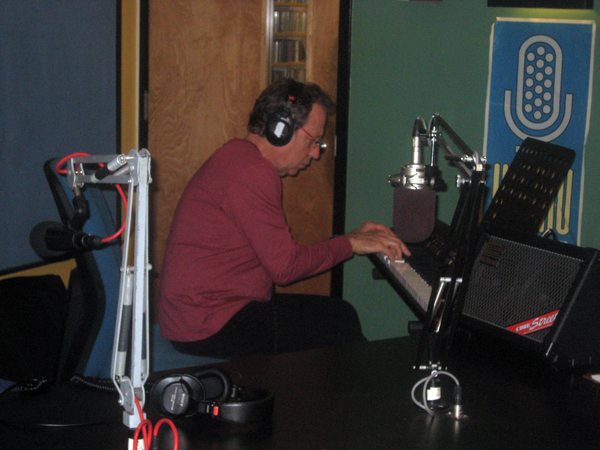 The interview is 1 hour long, Yaron plays Star Catcher live at 20 min, and Sarah plays Broken Pieces at 26:35. Click here for the audio.